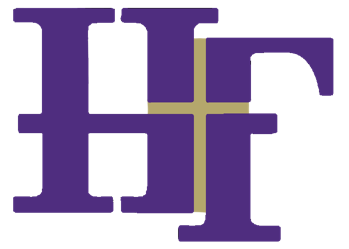 Holy Family High School is a Catholic College Preparatory high school established in 1922 by the Sisters of Loretto. 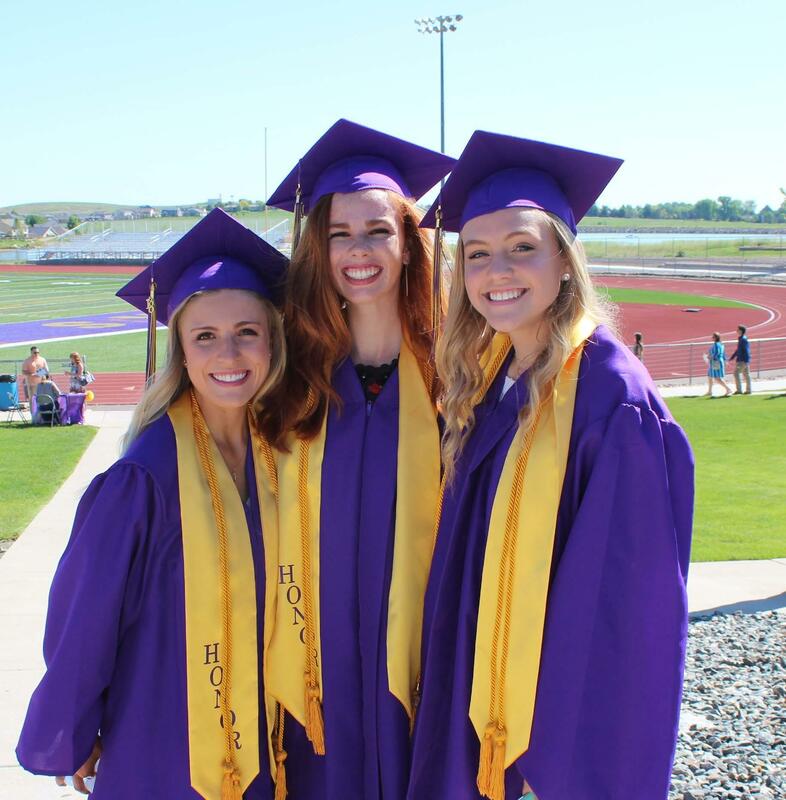 Our students and alumni celebrate many traditions passed on through the years, including our school colors of purple and gold, the "tiger" mascot, the "Vista" yearbook and the "LampPost" newspaper. Over the years the graduates have contributed significantly to the growth of Colorado, our nation and our Church. 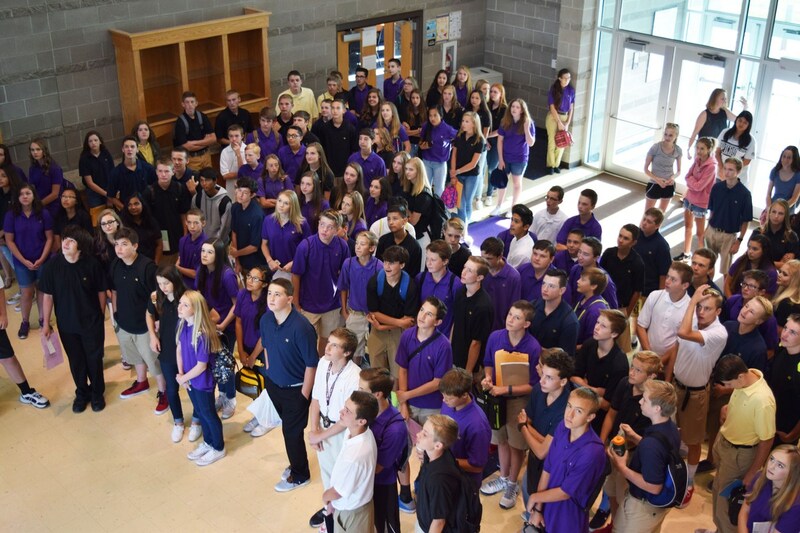 The rich and proud heritage of Holy Family will continue to attract students long into the 21st Century. 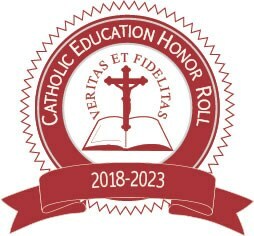 In February of 2018, Holy Family High School was recognized as a Catholic Education Honor Roll school by the Cardinal Newman Honor Society. 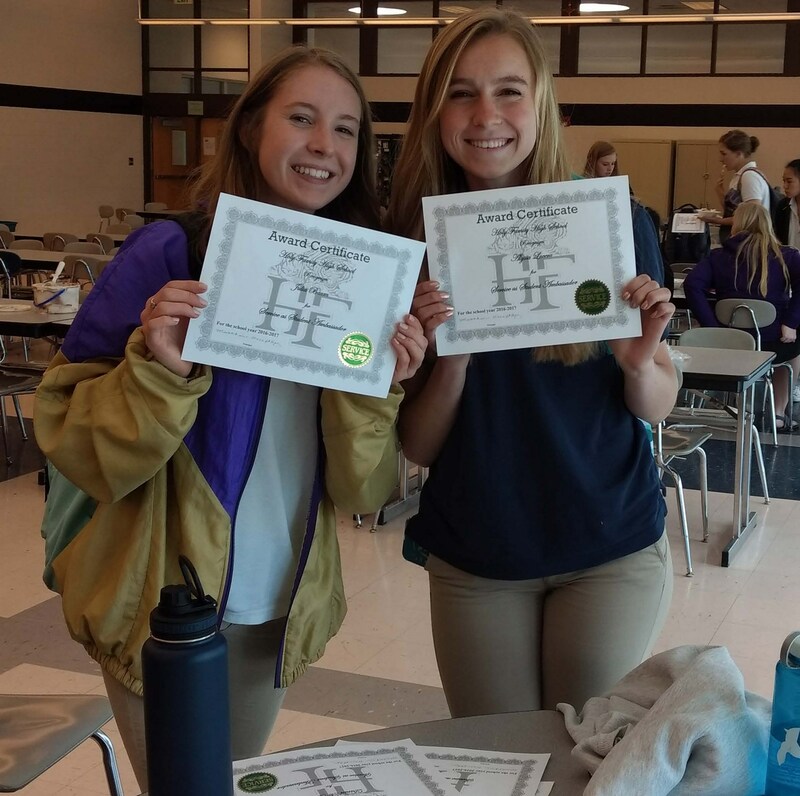 This honor is bestowed on those schools distinguishing themselves in the areas of Catholic identity and academic excellence. 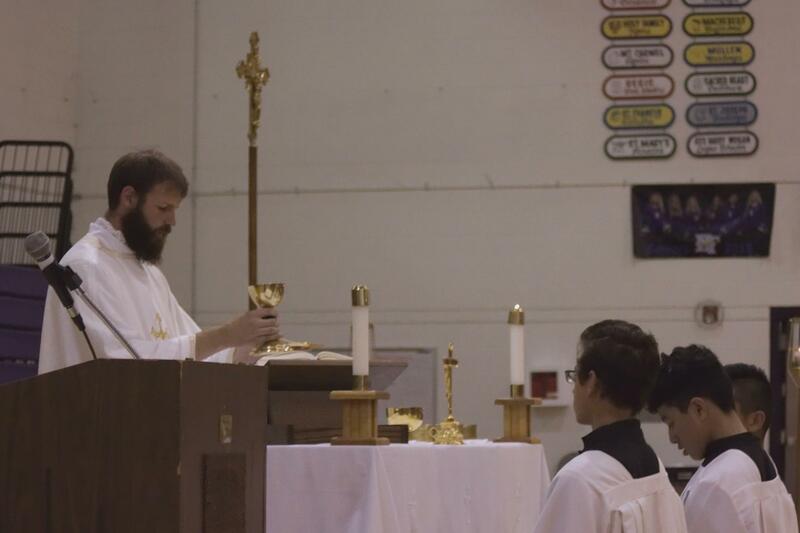 Holy Family was also recognized for Excellence in Academics by the Cardinal Newman Society in 2012-2013, and 2014-2015. 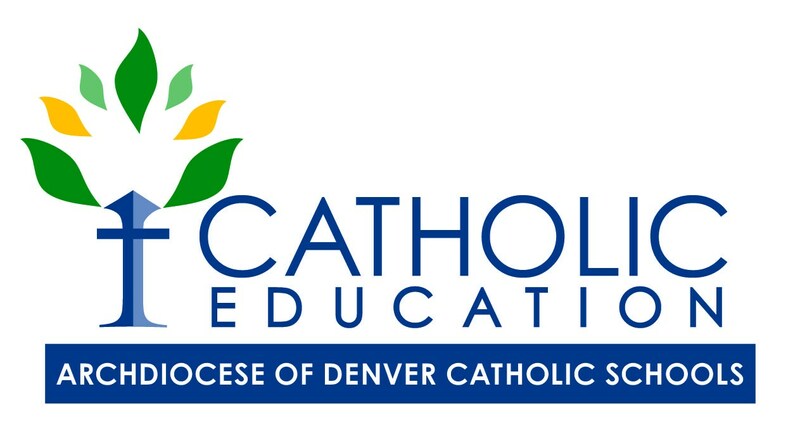 Holy Family faculty and staff have earned multiple advanced degrees and have received recognition for numerous awards and publications. 75% of the teaching Faculty hold a Masters or PhD. 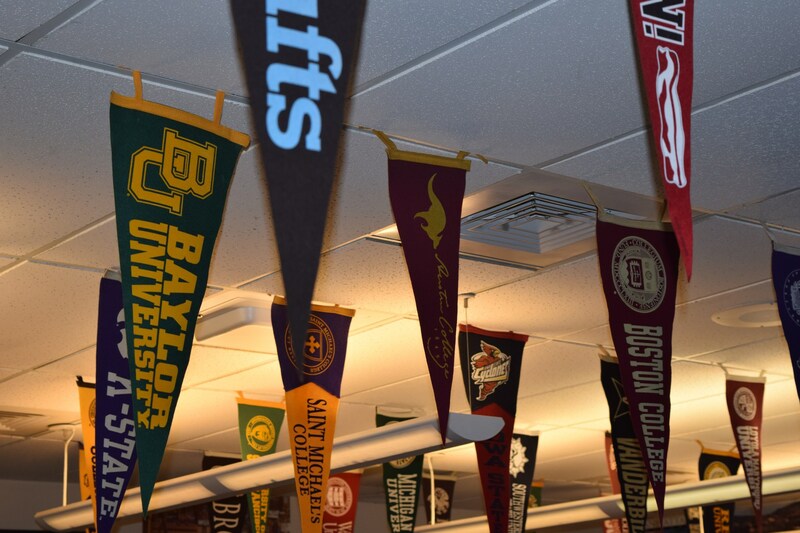 Faculty and Staff have a wealth of diverse experiences and backgrounds, which they share with the school community. Encouraged to pursue professional development opportunities, teachers seek to bring fresh perspectives and new information to their classrooms. Our educators see their work as a vocation, not merely as a job. 97% of graduates from the class of 2018 will attend a two or four year college or university. 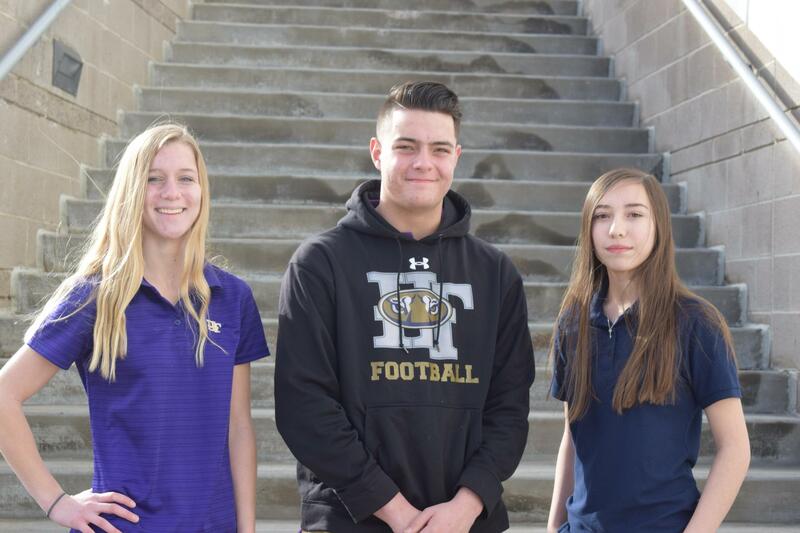 On average, 98% of graduates in the past four years have attended a four year college, community college, or military academy..
Over the past ten years the average HFHS SAT and ACT scores have significantly exceeded local, state and national averages, including three students who have achieved perfect scores on the ACT and SAT in the past five years. 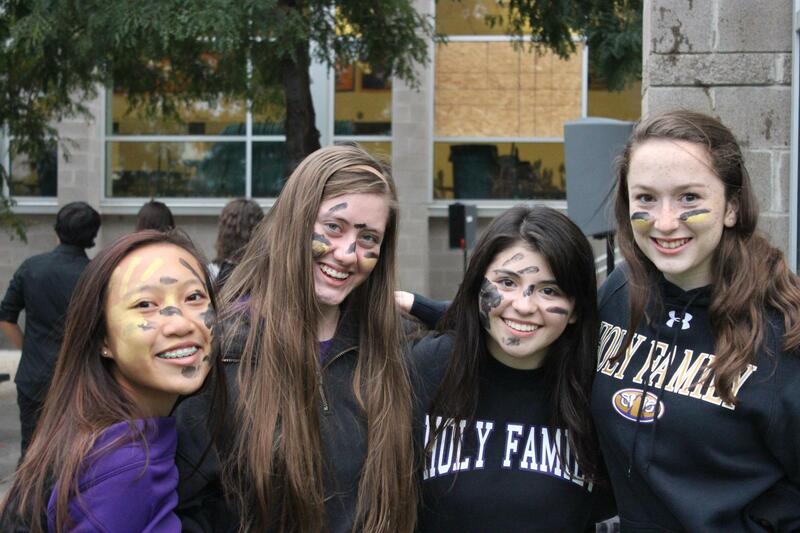 Apply Now to Become a Holy Family Tiger! Where do Holy Family Students Live?